Battle Beast - M.U.S.C.L.E. 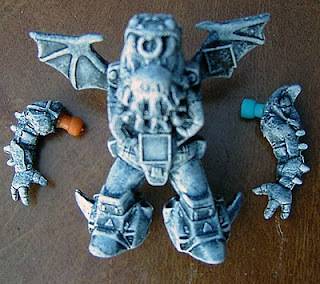 Mashup Cthulhu! 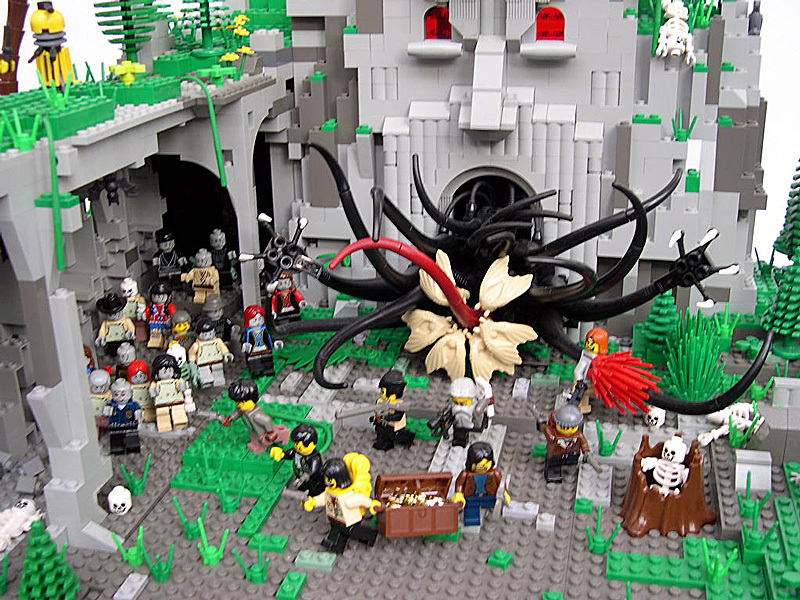 But wait – we’re not done yet… here is Cthulhu in LEGO! It’s amazing!!! ← Web Version of Filth Fair is now Live! Thanks for the mention! Still have a ways to go on getting those Cthulhu Battle Beast/M.U.S.C.L.E. pieces out…. but the others will be out very soon as I’m finishing the casting today & then it’s on to cleaning and painting the little suckers! The first DLC Map Pack boasting 4 brand-new Multiplayer Maps, a new Zombies map, a new Zombies game mode and a first ever bonus weapon – the Peacekeeper SMG.